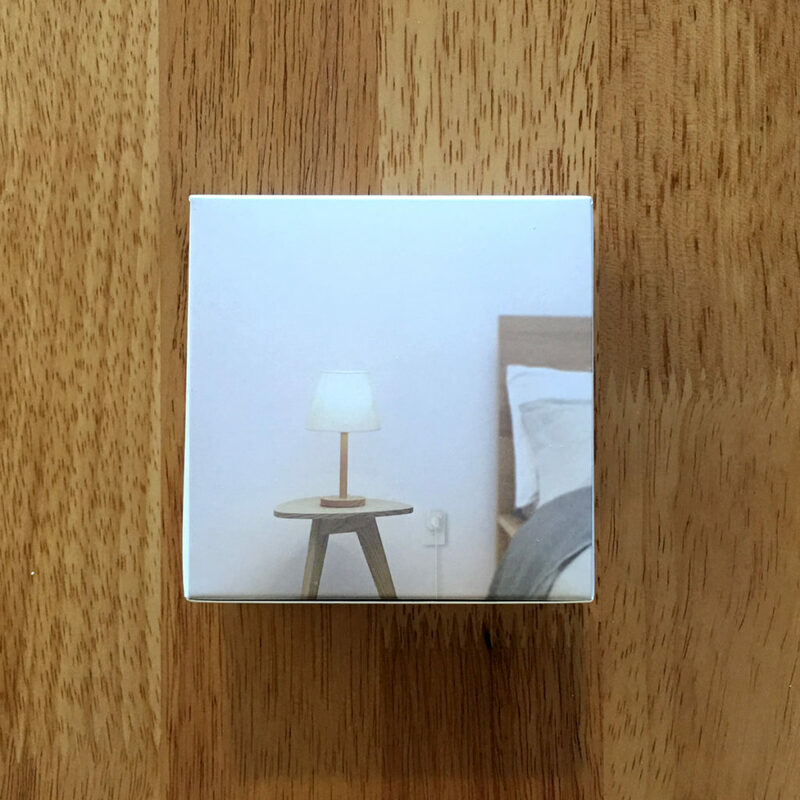 It’s been a long time coming, starting way back in December 2017, with rumours of Aqara HomeKit functionality, but for those of us who’ve been with the release of the Chinese version of the hub and all the other accessories to match, those days have been with us for a while, if we’re willing to buy from places like AliExpress, Gearbest etc. 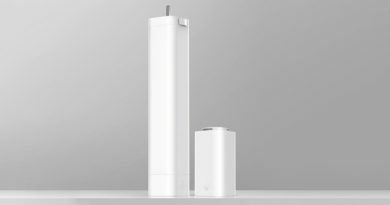 Besides the Aqara hub itself, the devices that will work with the Hub, and by extension HomeKit, are the following; both the Aqara and Mijia Door & Window Sensors, Motion Sensors, Temperature & Humidity Sensors, the Aqara Water Leak Sensor, hard-wired Wall Switches (single & double rocker), Wireless Wall Switches (also single & double rocker), an Aqara Smart Wireless Mini Switch, and the Mijia Smart button (think of the Eve button in this case), and finally the Aqara Smart Plug (US version), which we’re looking at today. With the update to 1.5.0, we’ve also now got HomeKit compatibility for both the Gas and Smoke sensors, as well as the in-wall outlets. 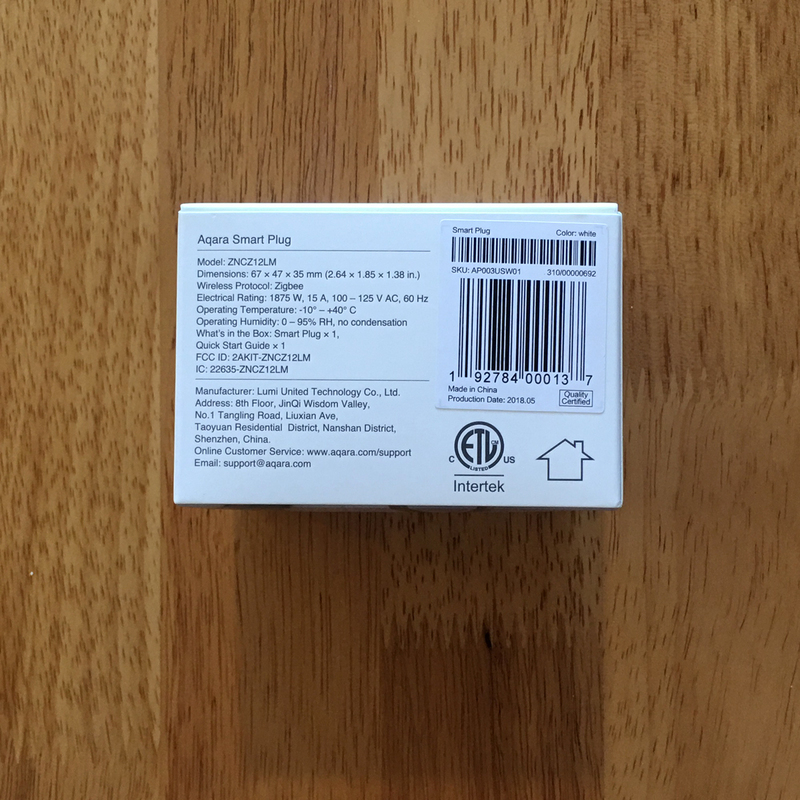 So, it’s a smart plug, you say, so what? Well yes, it’s a product type that we’re all familiar with, and it joins an already crowded market, so does this one have anything that the others don’t? Sort of, but we’ll start with the basics first before tackling that which makes it (slightly) different. 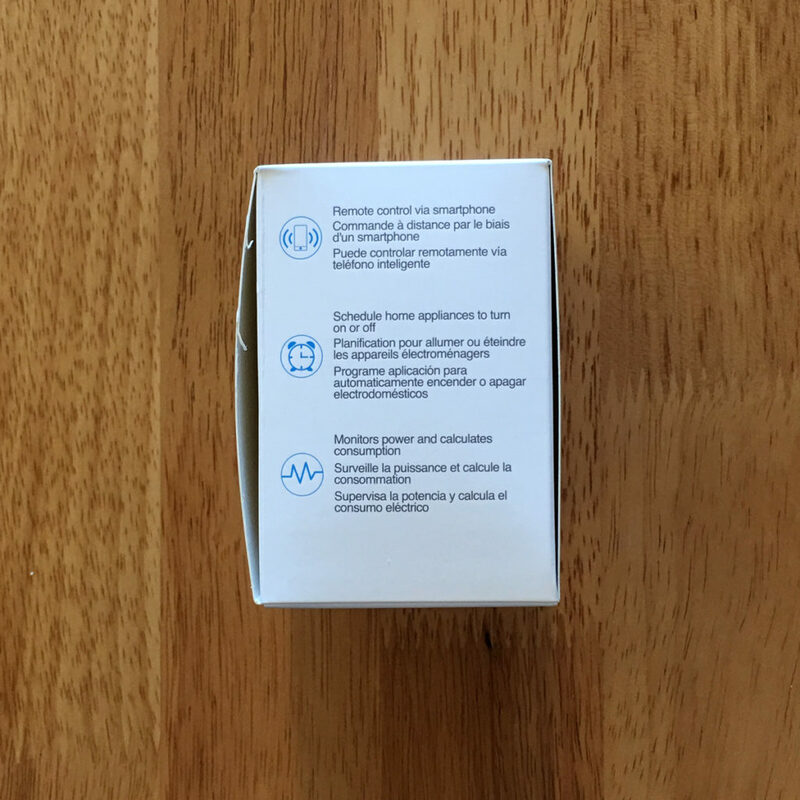 I always like to start with the packaging, and with the new lineup of Aqara products it’s obvious that they’ve upped their game a bit with these new cartons; The design is clean, clearly laid out, with minimal extraneous information – very ‘Apple’ basically – and that’s personally what I like to see. Having purchased some older Aqara products with the older packaging, I’m well aware of the vast improvements made in this regard. Le’s not dwell on the past though, so the front features the product itself, whilst the rear features a simple scenario where you might use the product. Base of the carton, listing the specifications. As already mentioned, the packaging really only gives you the information you need, without going over the top about it, with the bottom panel giving those all important specs. 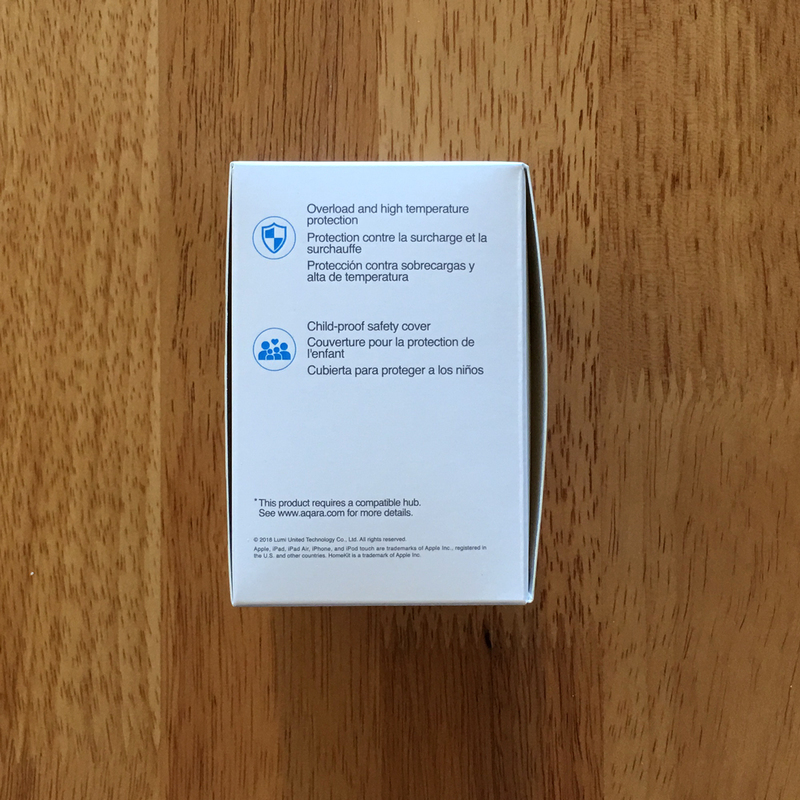 The carton itself displays the name of the device (‘Smart Plug’) in three languages – English, French and Spanish, although more languages are covered inside. Gone are the days, it would seem, when you would receive a package in Mandarin, with no other translations in sight, so they are clearly going for the international market with this new lineup. Once opened, the device itself is revealed to be placed fairly securely in the middle of the box, with a small ‘welcome’ card from Aqara. Underneath the carton inner, is the manual, which comes with instructions in English, Chinese, French, Spanish and Japanese. 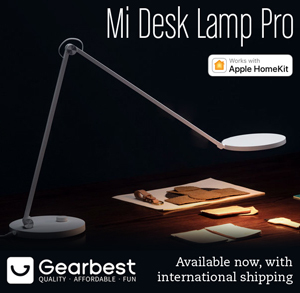 The manual is of some use if you’re totally new to the way Aqara works, which still retains some of the quirks of previous Xiaomi products and how they work with Xiaomi’s Mi Home app, however, as you should be aware by now, this plug, and all of the previously mentioned devices are what distance themselves from Xiaomi in that they will work with HomeKit, albeit via the Aqara hub. The plug itself is rather austere looking, or ultra minimalist, depending on your tastes, but the plastic used is slightly matt to the touch, with white for most of its body, surrounded by a grey casing around the edges of the plug. There’s a slightly concave physical switch at the top, and a small hole that house an LED that is there to tell you when the device is actually on or off, with a subtle blue LED light for when it’s on. Other than that, there’s nothing that sticks out, which to me is great. The maximum power it can handle is 1875W, which beats a lot of the competition – one of my favourites, the iDevices Switch tops out at 1800W, while the Vocolinc PM1 is a mere 1200W. While it can take a lot of wattage, it does have overload protection, which is reassuring, even if you don’t tend to use that much power. follow the onscreen instructions, which invariably involve pressing the reset button on the device until the blue LED flashes. A few seconds later and the hub will confirm successful pairing, whereupon you then simply choose the relevant room for the device and rename it as necessary. Once that’s all in the bag, you can simply open the Home app and you’ll see your device listed alongside all your other HomeKit devices. 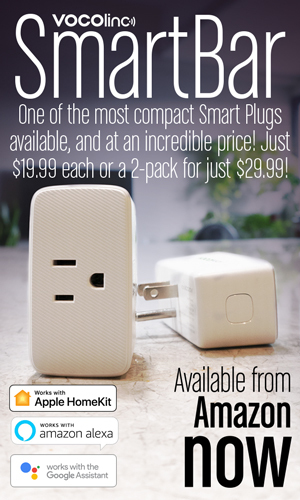 So, seeing as I was previously talking about differences between products, let’s have a look at this smart plug and what I said would differentiate itself from many other HomeKit smart plugs. Well it’s quite simply Zigbee. I’ll profess to not knowing a lot about Zigbee and how it works, but I do know that Philips Hue products all communicate with each other using Zigbee, and they are designed to create a sort of mesh network that spreads the signal further, as you add devices (usually light bulbs). I also know, for my own anecdotal evidence that it’s pretty reliable and fast. 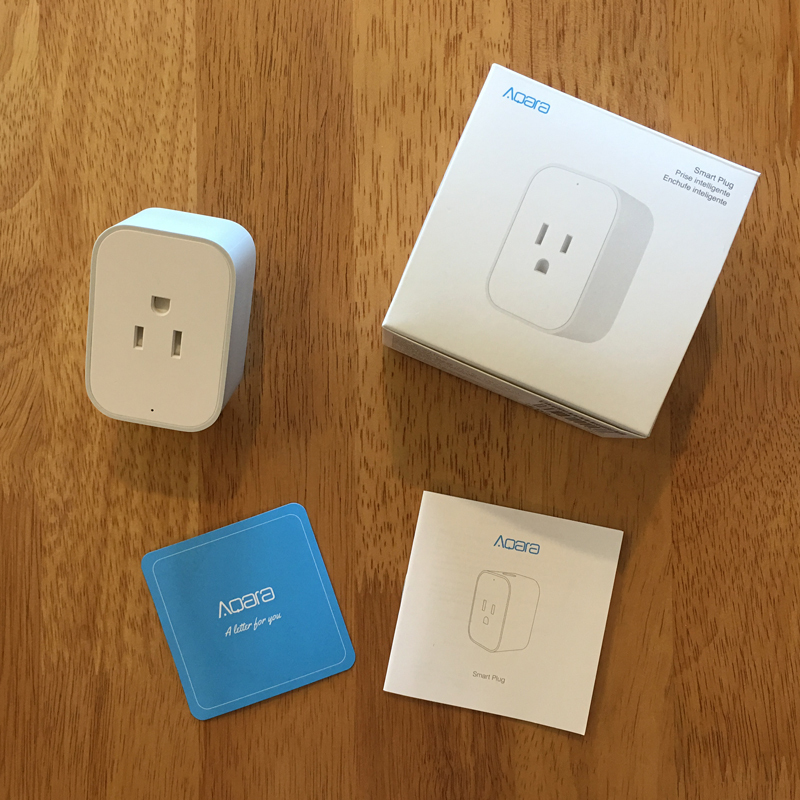 So with this smart plug, it’s not actually using your wi-fi network to communicate with HomeKit, it’s communicating with the Aqara hub using Zigbee. 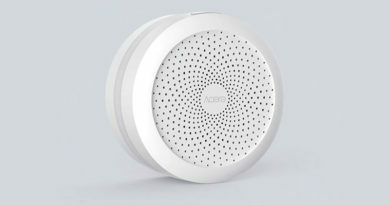 The hub itself does connect to your home network with wi-fi, but just like any hub, if you’ve got enough devices running through one hub, it cuts down on the traffic using wi-fi. 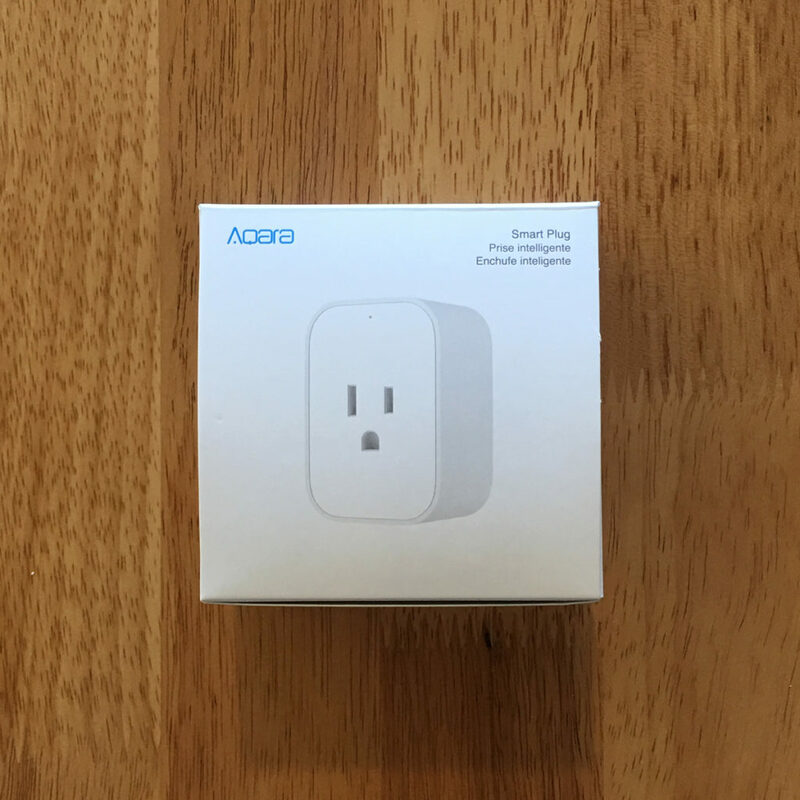 Having tested this plug, and other Aqara devices that use Zigbee, I can tell you they’re as fast and as far-reaching as I’d hoped, and for a smart plug to use Zigbee, that is rather uncommon in the HomeKit world, so this sets it apart. I won’t dwell on the Zigbee side of things, but I have found that the signal reach equals and in some cases exceeds the reach of my wi-fi signal, and not only is it very responsive, it’s also very reliable. I’ve been testing it for a months now, with Siri commands, physical presses in both the Aqara and Home apps, and even created an automation with a Mijia smart switch, and the reaction times are great and unwaveringly reliable. As a simply layperson, I have to ask the question, why aren’t Apple using Zigbee? Summing up, I have to say that I have quite a few smart plugs, and I do have my favourites, based on a few things that set them apart, like built-in night-lights for example, but the one thing I almost always want from any smart device is consistency and reliability. This smart plug has exactly that, even if it doesn’t have those little extras, and whether that’s to do with using Zigbee or just good coding, I don’t know, but it works well and that’s more than enough for me. * This review was originally written back in September, and a lot has changed since then. At this point I’m now able to add the Taiwan Mi Smart Plug to the Mi Home app, and although it fails to ‘initiate’ in that app, it does appear and work fine in the Apple Home app. 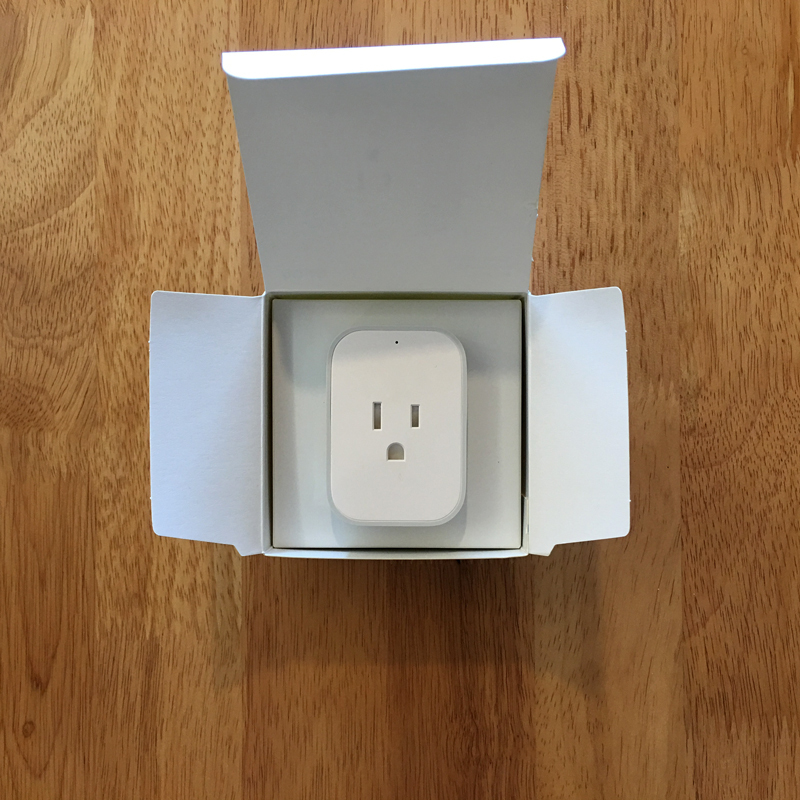 Full disclosure: Aqara provided HomeKit News with the Aqara Smart Plug for the purpose of this review. No other compensation was made or requested. I lost between Aqara Home app (blue logo icon), Aqara App (yellow logo icon) and Mija Mihome (green icon, and it is I installed on my iPhone to get full features, including Air Conditioner Plugs). This is very confusing because I couldn’t work Aqara app (yellow icon) because it only permitted China Mainland to add hubs or accesories..
Is there a step by step how to install and make work all accesories in Apple environment? There are guides on this site in the ‘How To’ section. Why isn’t Xiaomi or Aqara making or considering to make the plugs with UK sockets? I don’t know, but many manufacturers have stated that the UK market for smart plugs is currently too small to be profitable, compared to the US and EU. Will I be able to use Home App to turn On/Off light (I assume that other thinghs like changing colors etc will not be possible)? Or there will be some restrictions? I can see the logic, but switches in HomeKit don’t work like this unfortunately. A switch in HomeKit doesn’t have an ‘On/Off’ state itself within in the Home app, so it can’t be recognised as being in one or the other state. The only benefit you can gain from having a Mijia or Aqara switch is that it can control both HomeKit and non-HomeKit devices, but only physically i.e. when they are pressed. Thank You for answer. In that case I will wait for new 2019 bulbs with HomeKit support and with new switch that yeelight announced. 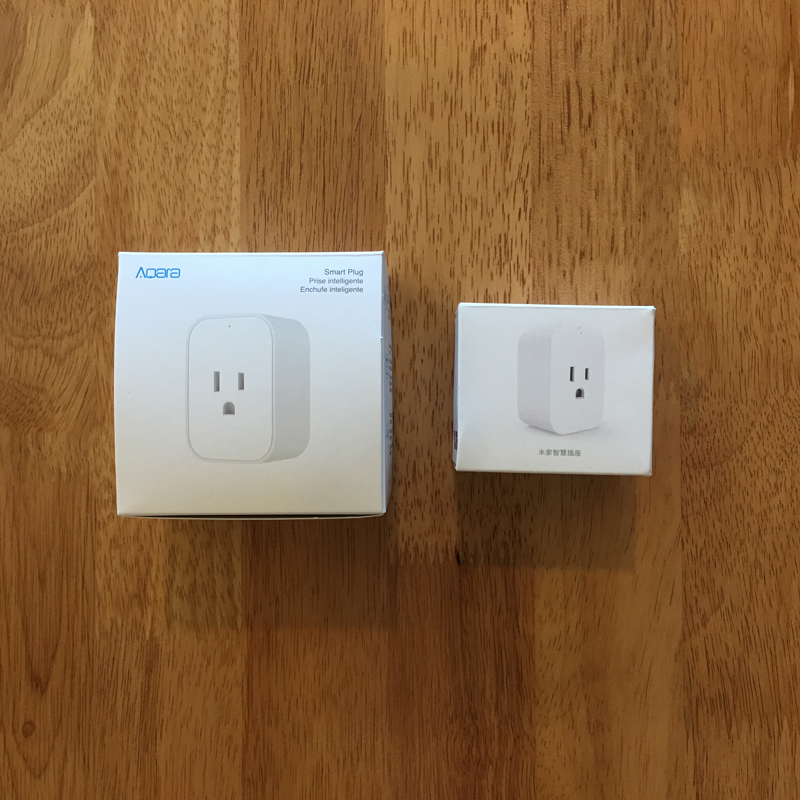 If you want basic white bulbs, then Aqara have their Zigbee bulbs that go through the Aqara Hub which then allows them to appear in HomeKit. Currently they only do 220-240v versions though, so if like me you live in a country that uses 110-120v, then they won’t work. I found this Aqara Us socket a month ago at AliExpress, but I wasn’t sure if they would work with my setup, so I didn’t buy it. Now they’re gone. 7 Yeelight bulbs in different versions. I obviously need any device to work on Mainland china server, and I don’t know if this new Smart socket will work on US servers only. Can you confirm if this device will be available on mainland China servers and could work with chinese Mijia Gateway? Or on the other hand will only work on US server or US Aqara Gateway. BTW, I can see this device on Mi Home App ready to be added, but as I (still) don’t have it, I cant try it. This Aqara smart socket is available in Mi Home App only on Us Server (Asia). And there’s another socket on the other US server. But this is bigger and horizontal. Hi Arturo. I can give you the answer, but it’s a little bit complicated. 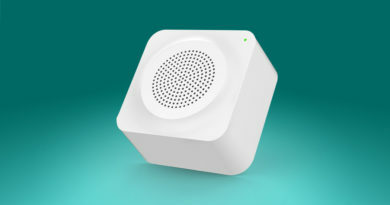 The Aqara Smart Plug will work with the Aqara Hub, and as it’s designed for the US Market, it will work with the hub when set to the IS server, however Aqara Hub has yet to be added to the US server in the Mo Home app, so you can’t add it. The horizontal smart plug you see only supports Google and amazon smart home services, not HomeKit, but if you want one, I believe they are available at Best Buy or Walmart. Now, the good news is that the US Aqara plug (and the Taiwan Mi Smart Plug, which also uses the N. American Plug) can actually be added to the Mainland China server, but not officially; once you add them to the China server, they will show up in the Mi Home app, but when you click on them, you get a message saying “failed to initialise”, so you can’t access the settings. The big news here though is that both of these smart plug WILL appear in HomeKit and can be controlled as normal. 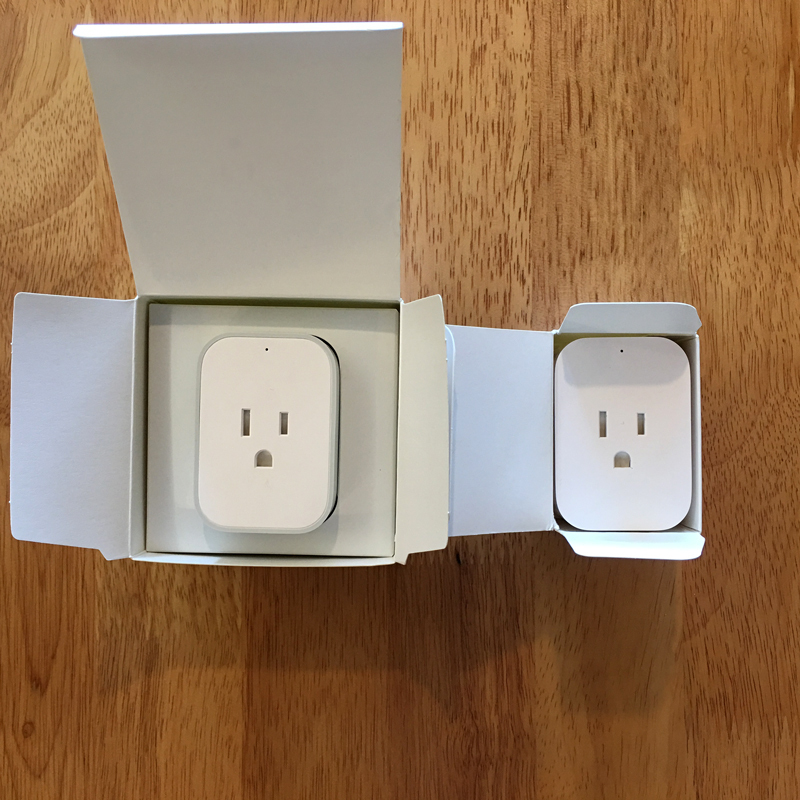 I know all this because I have both of these plugs and have them in the Apple Home app perfectly well. So, if you only want them to work in HomeKit, then you’re lucky. You just can’t do anything with them in Mi Home, or update them. 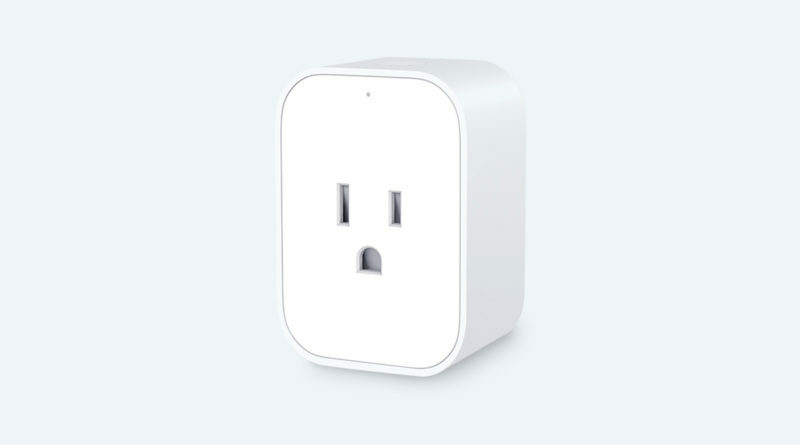 Simon, does that mean the US plug cannot be added to Mainland China server and cannot show up on the MiHome app? 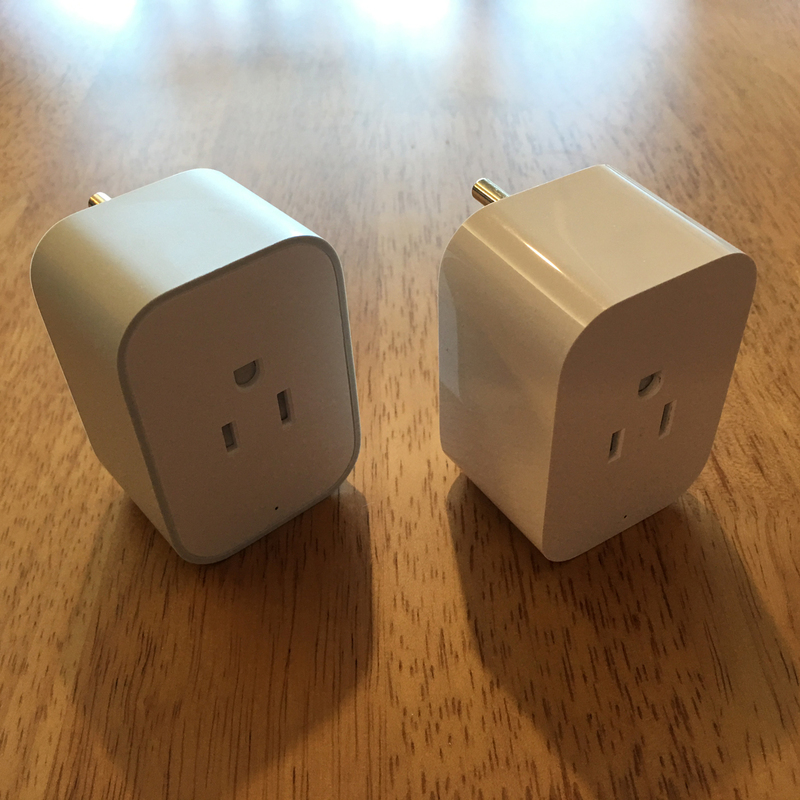 You can add the US Aqara plug to the Aqara app, and even have the app set to Mainland China and it will still work fine, as well as be exposed to HomeKit. Regarding the Mi Home app, you can still add it to this app, with it being set to Mainland China, but you have to select the Chinese Mi plug, as there will be no option for the US Aqara plug. Once added, it will appear in the Mi Home app and also be exposed to HomeKit. However, you cannot access the settings for the device in the Mi Home app. Whenever you press on the tile to access settings, you will get an error message. You can still use the Aqara plug in automations in both Mi Home and HomeKit though.